K-shot is a potent Pure Alkaloid Suspension Oil. Formulated using an All-Natural extraction method with the legendary Maeng Da Kratom. 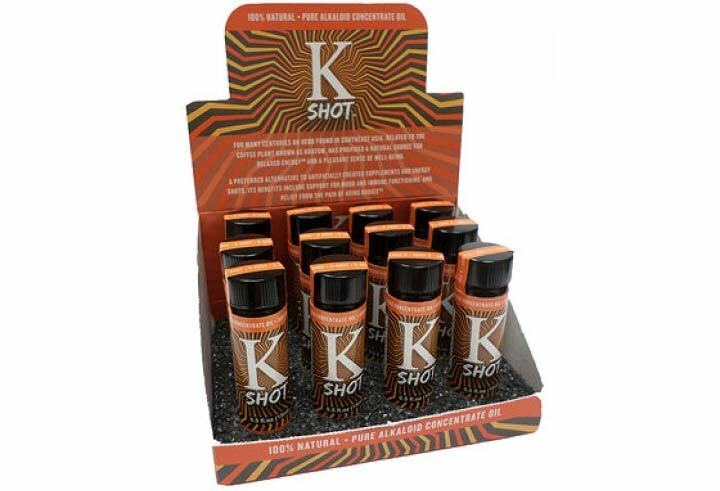 K-shot offers a pleasurable energized experience. Why Is K Shot So Popular? 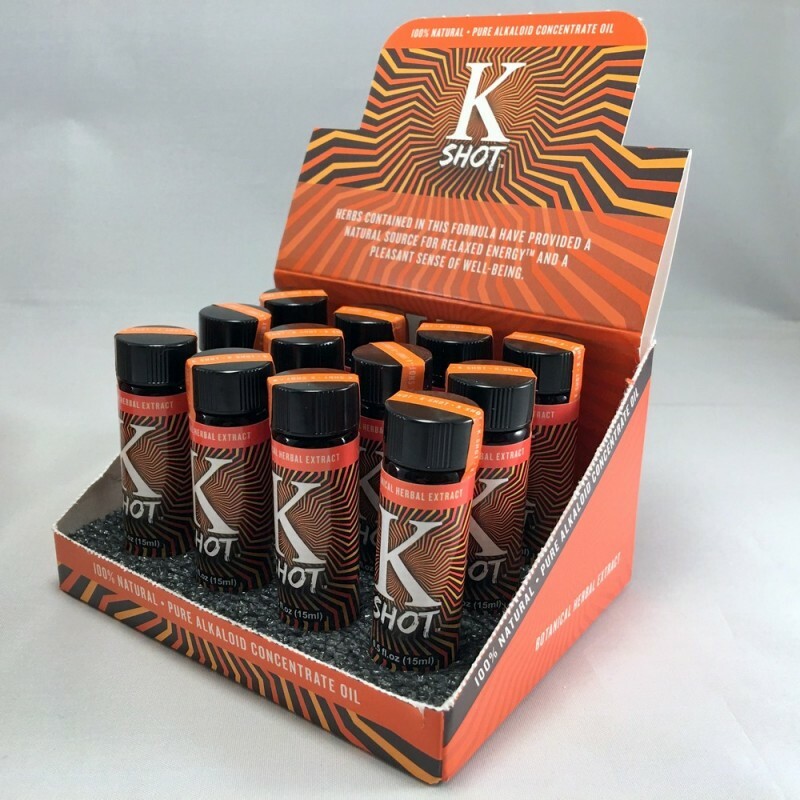 Despite a higher price, K Shot is our most popular liquid kratom brand and customers have nothing but good things to say about it. The Lets Vape & reason that this particular brand is so popular is because IT WORKS. Its a potent mix of the most popular, energizing strain: Maeng Da. As an authorized retailer of K-Shot, we offer a price match guarantee across our complete line of K-Shot products. We will meet or beat the price of any local Kansas City kratom retailer. In addition to K-Shot, we offer a variety of the top Maeng Da brands available to the market. We aim to become known as the best place in Kansas City to buy K-Shot liquid Kratom in 2016.